In total, over 3,000 pictures were sent in to CampCraze.com which raised $6,380 for SCOPE. The TLC Family of Camps had 290 pictures in total! 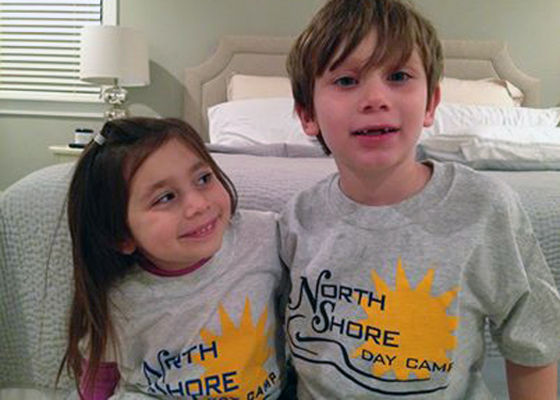 See all of our photos in our #CampTShirtDay on Facebook!